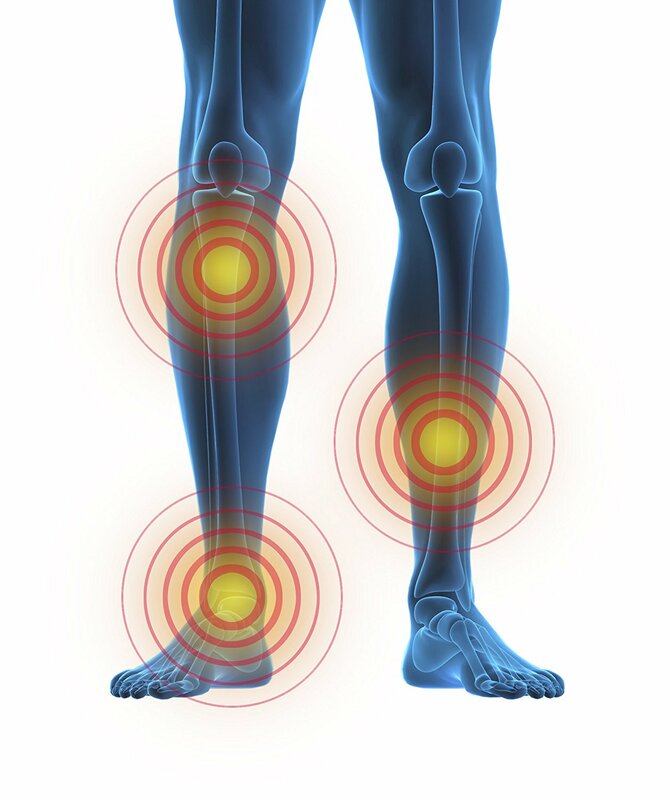 If you are otherwise healthy, but work for long periods at a desk or have a sedentary lifestyle then Circulation Plus Active could help boost lower leg circulation. 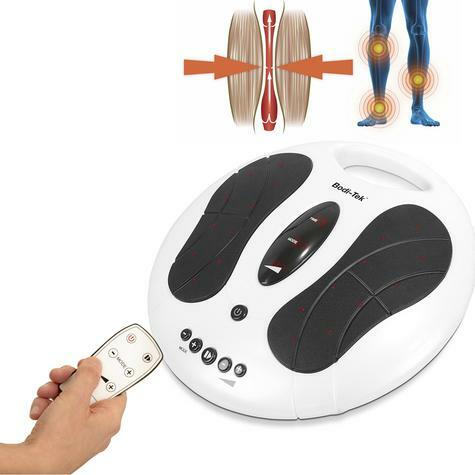 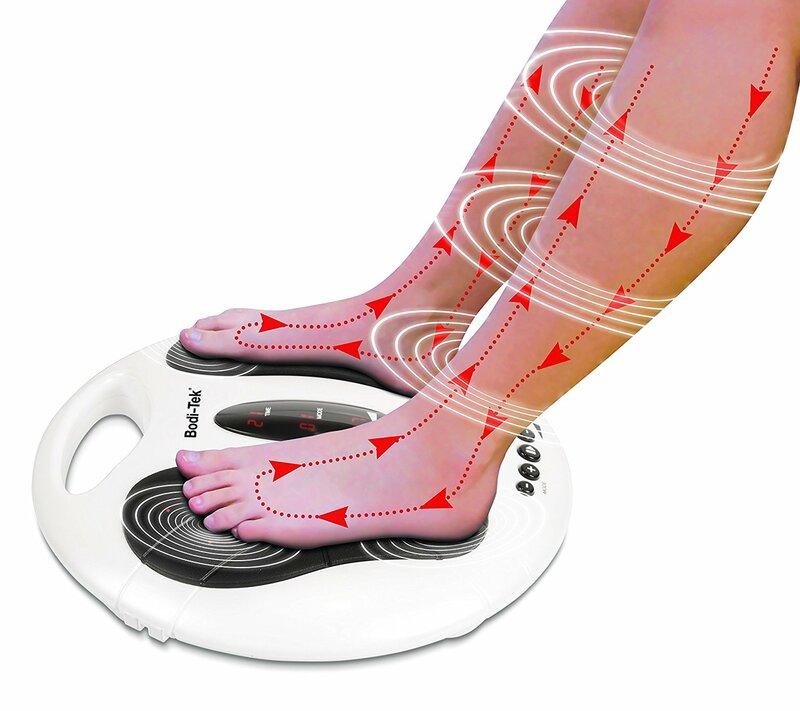 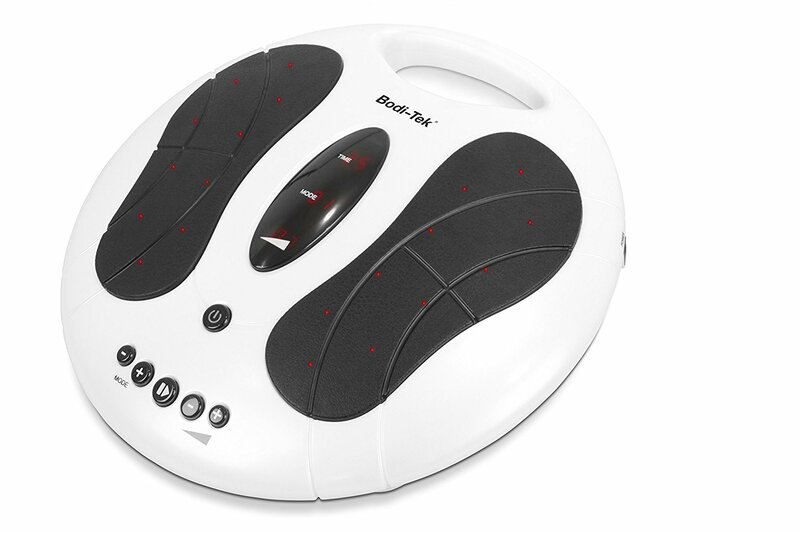 Circulation Plus Active uses gentle Electrical Muscle Stimulation (EMS) to repeatedly contract and relax the muscles in the lower legs and feet. 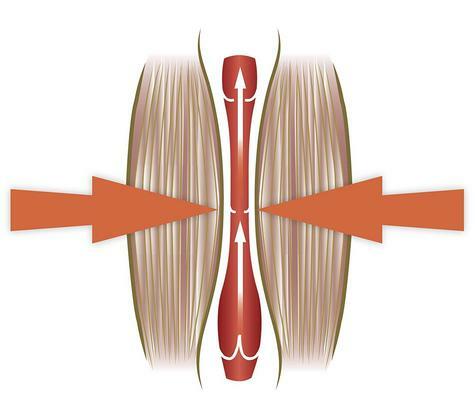 The repeated contraction and relaxation of the muscles in turn activates the “muscle pump action”, which may help boost blood flow and blood circulation. 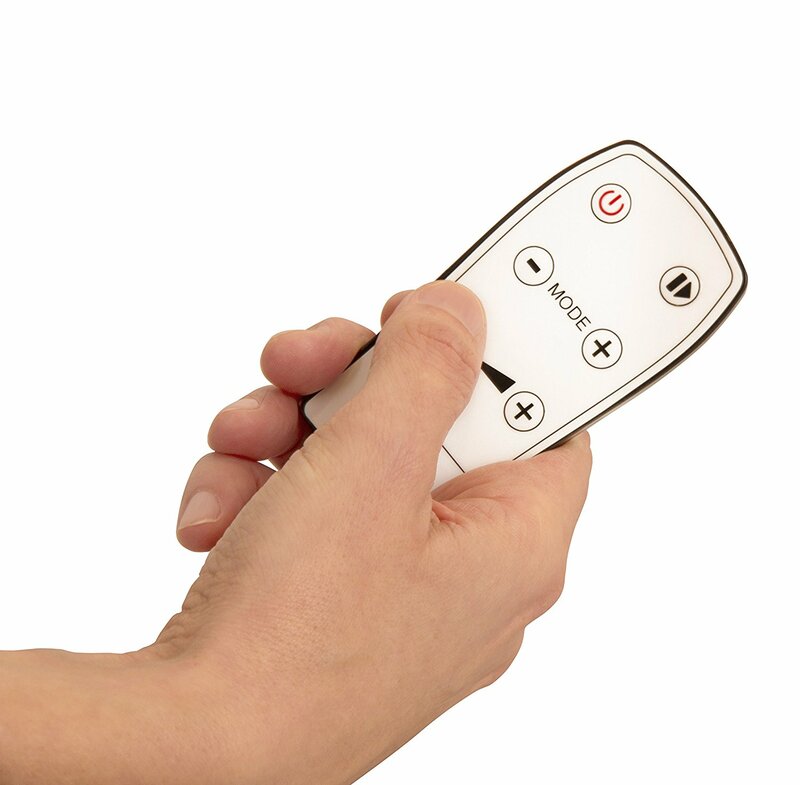 Featuring three simple programmes, 99 intensity levels and a handy remote control, Circulation Plus Active is easy to use. 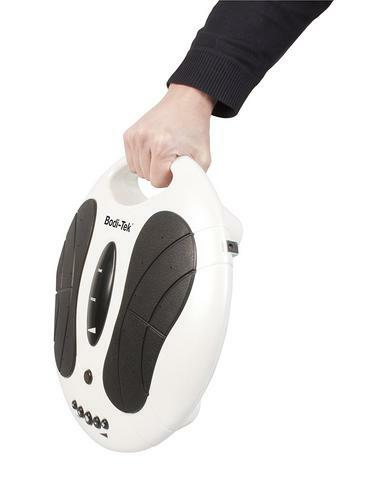 It’s compact design means it can be stored away conveniently under furniture. 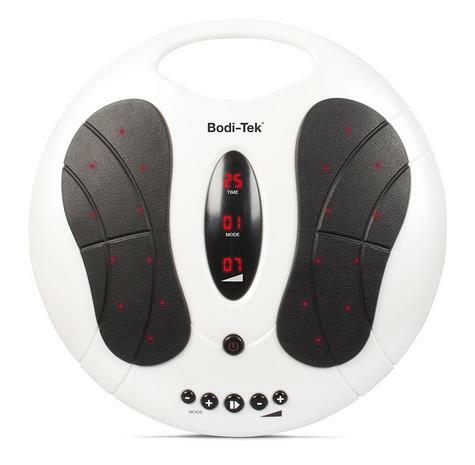 Buy with Confidence from a Bodi-Tek Authorised Dealer and All Purchases come with a VAT Receipt.